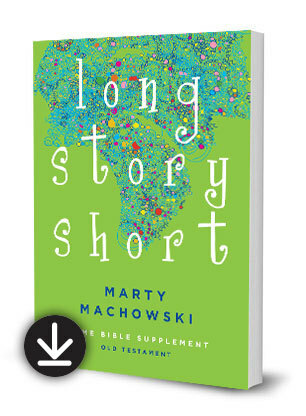 READ A SAMPLE OF LONG STORY SHORT HOME BIBLE SUPPLEMENT. The downloadable supplement contains all-new teaching material, 78 weekly homework assignments with answer keys, and 78 coloring pages. Designed for four- to twelve-year-old children. Long Story Short Home Bible Supplement reinforces the strong Bible teaching of the popular devotional and enhances its usefulness in any home.